RAVENS: Practice not complete. 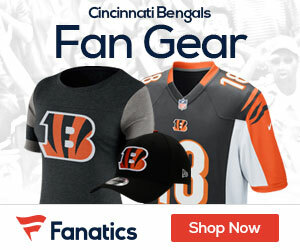 BENGALS: DNP: DE Jonathan Fanene (hamstring), LB Keith Rivers (foot). LIMITED: RB Cedric Benson (shoulder). FULL: WR Andre Caldwell (groin), CB Brandon Ghee (head), RB Brian Leonard (foot).